Over the past few months we have been harvesting geospatial data from Twitter with the aim of creating a series of new city maps based on Twitter data. 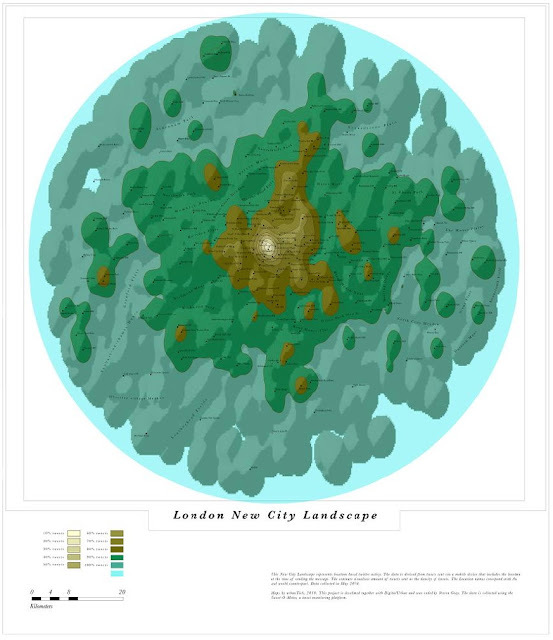 Via a radius of 30km around New York, London, Paris, Munich we have collated the number of Tweets and created our New City Landscape Maps. 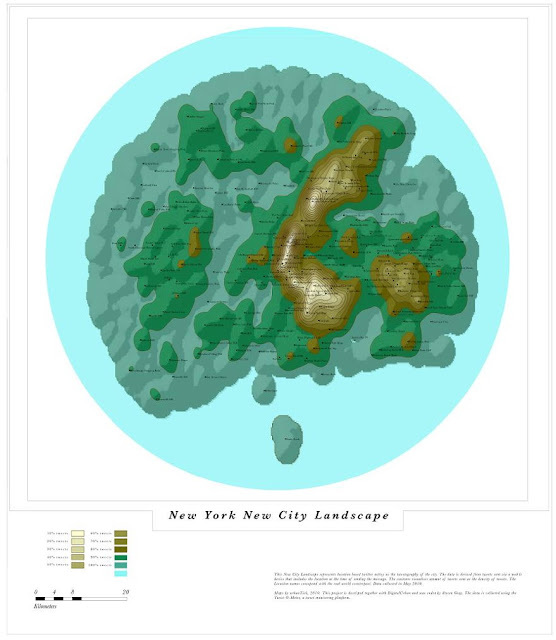 The maps created by UrbanTick are stunning, detailing the social networking landscaping. UrbanTick has the full run down with New York, London, Paris and Munich, all available in glorious full screen mode via a Google Maps viewer – head over to take a look at the New City Landscapes. Thanks got to Steven Gray who did the coding and Fabian over at Urban Tick for converting the data into maps, they are a good team.